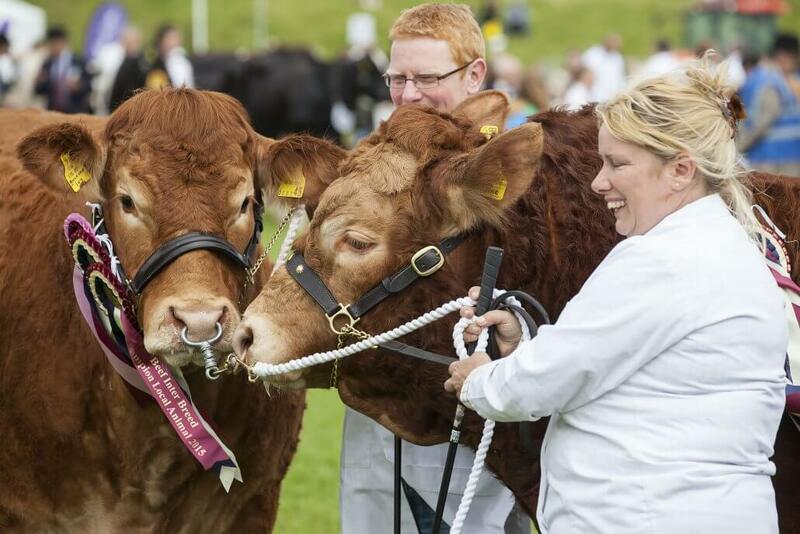 We’re proud to be supporting this year’s Devon County Show taking place at Westpoint Arena and Showground in Exeter from 16th – 18th May 2019. 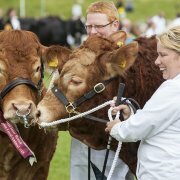 The annual agriculture show is one of the biggest events in the county calendar and is a brilliant day out for all the family with entertainment, animals, and delicious food and drink. We’re going to have a stand on the day, so come along and say hello! We’ll have lots of information about our beautiful new homes in the Westcountry so come and have a chat with our team to find out more. “We are delighted and extremely thankful to receive the support of Cavanna Homes, once again”, said Jo Blaby, Conference, Events and Sponsorship Co-ordinator for the Devon County Show. “The Devon County Show and Cavanna Homes share a fantastic synergy – huge loyalty and a great love for our fantastic county. The history and origins of Cavanna Homes makes the business a perfect fit with the Devon County Show and we are very much looking forward to welcoming our friends to the Showground in a few weeks’ time”.